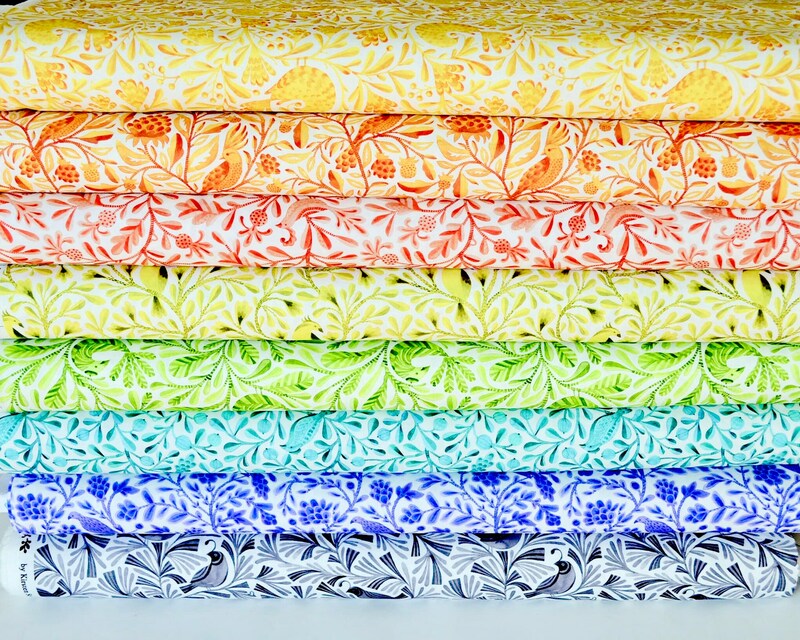 All our Fabrics are available in many sizes from 1/4 yard to 1.5 yards and more. Please use drop down menus for longer cut. I welcome custom cuts.